Kay Kay's Fashion is featured in the January 2018 issue of British Vogue! Kay Kay's Fashion is featured in the Februaury 2018 issue of Tatler! Kay Kay's Fashion is featured in the February 2018 issue of British Vogue! Kay Kay's Fashion is featured in the March 2018 issue of British Vogue! 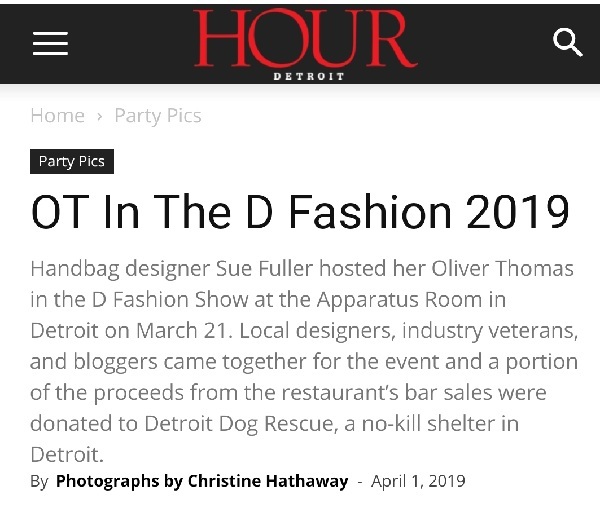 Kay Kay's Fashion is mentioned in the January 2018 issue of Dedicated Magazine. Also, items from Kay Kay's Fashion are also shown in the issue. 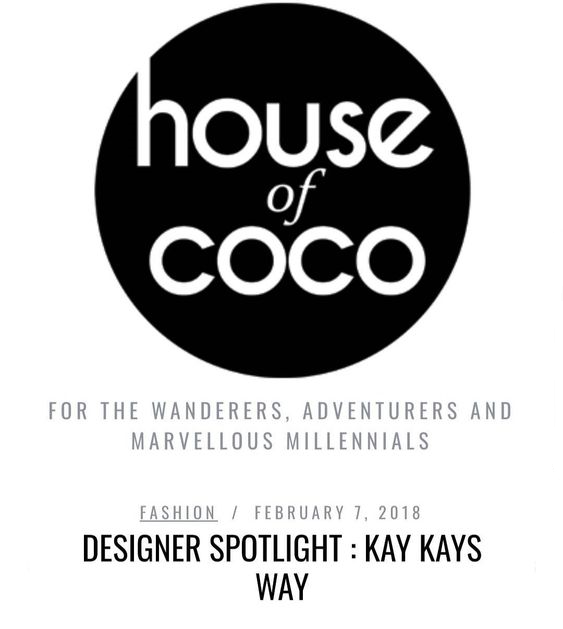 Kay Kay's Fashion is mentioned in the February 2018 issue of Dedicated Magazine. 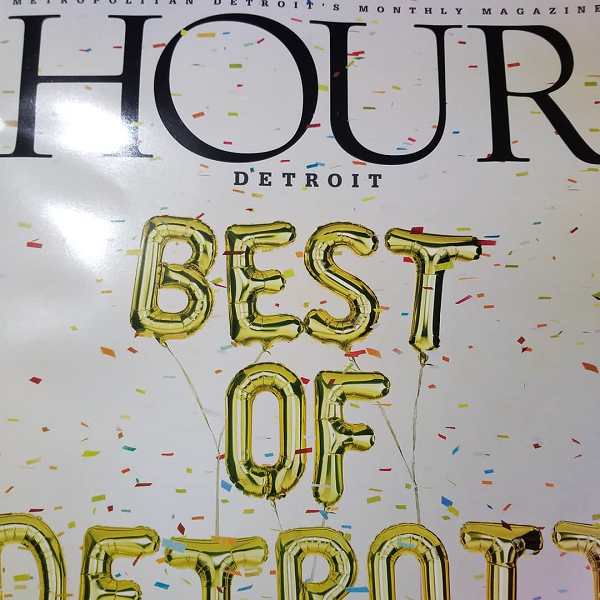 Our choker is worn by one of the models in the June 2018 issue of HOUR Detroit Magazine. Kay Kay's Fashion is featured in an article on Neighborhood SEEN Magazine's website.